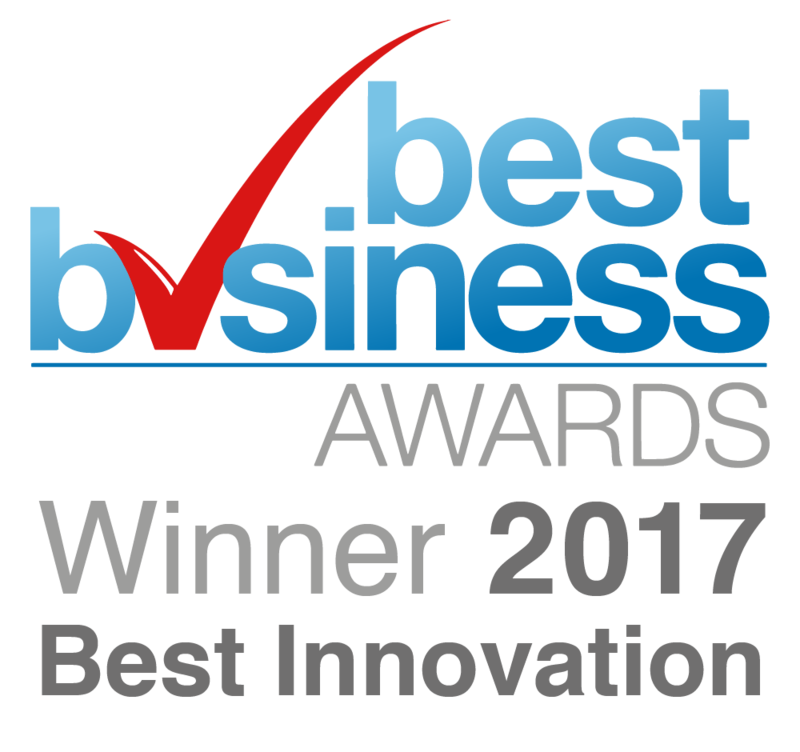 KMI Brands was named the winner of Best Innovation and Best Product/Service Range at the 2017 Best Business Awards. The Best Business Awards are one of the UK’s highest profile awards, celebrating the quality of organisations and the strength of management teams. Due to its high profile, the awards attract a wide range of entries from across all sectors from large international PLCs and public sector organisations to dynamic and innovative SMEs. But the winners all have one thing in common – they are truly excellent at what they do and have proved this by winning a Best Business Award.